Go for No! 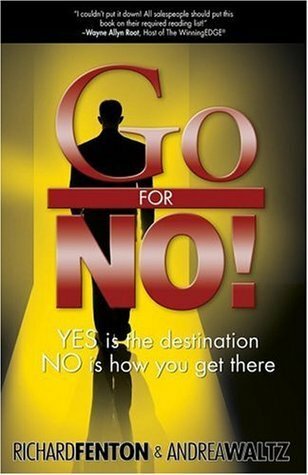 Yes is the destination. No is how you get there.